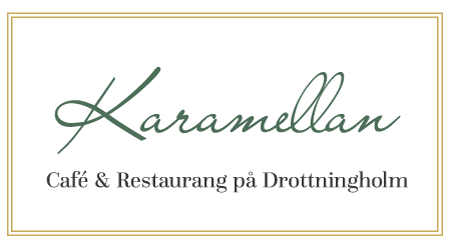 In this historic building from 1880 we serve you classic swedish home cooked food. We also have coffee, pastry, sandwiches, beer and wine. 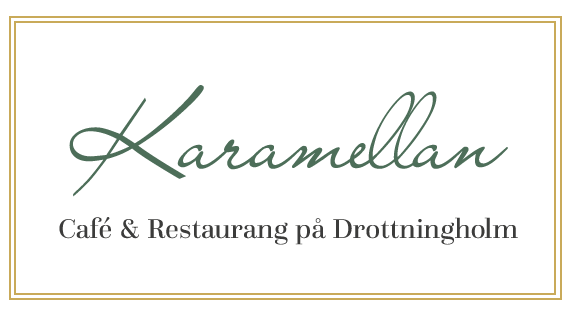 Karamellan is located right by the water and Drottningholm Castle. You can get here by buss or boat. The boat pier is just in front of our lovely outdoor dining area. Drottningholm Castle is a UNESCO World Heritage Site. It is our best preserved royal castle built in the 17th century in Sweden and which is representative of all European royal architecture from that time. 60 in the new Orangery and 70 in the old part of Karamellan.